Don’t hesitate! You have achieved Open Water diver, now use the PADI Adventures In Diving certification to expand your confidence, water skills and experience. Through 5 adventure dives with a PADI instructor guiding you each step of the way, your options for a more diverse variety of diving is available to you. 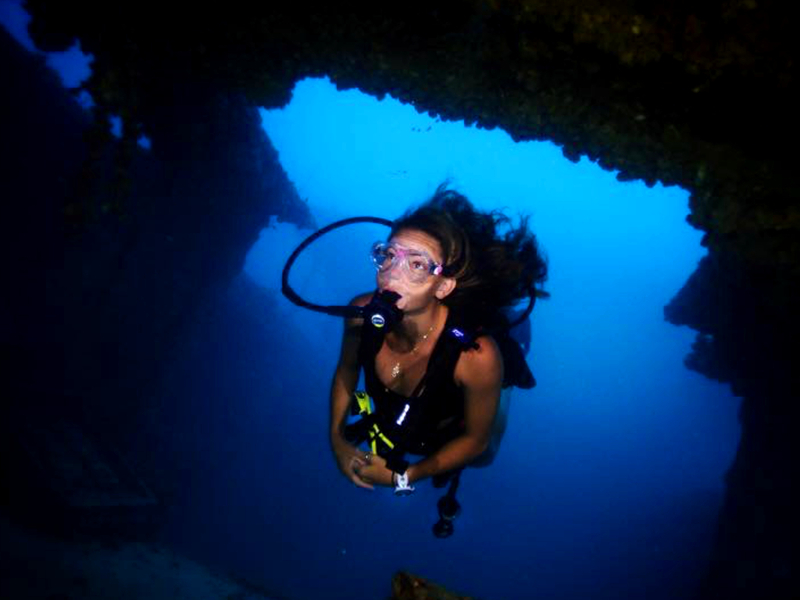 You don’t have to be “advanced” to take the course– It’s designed to advance your diving. It’s smart to start the program right after earning your PADI Open Water Diver certification, but it is encouraged at any point of your diving advancement. And there is no TEST!!!!! 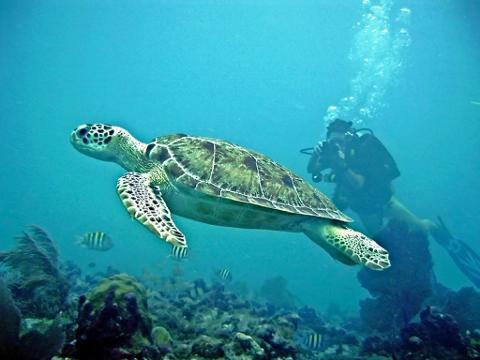 Just fun diving and awesome sights under the waves!!!! PADI Open Water Divers or PADI (Junior) Open Water Divers who are at least 12 years old are ready to step up and enroll in an Advanced Open Water Diver course. 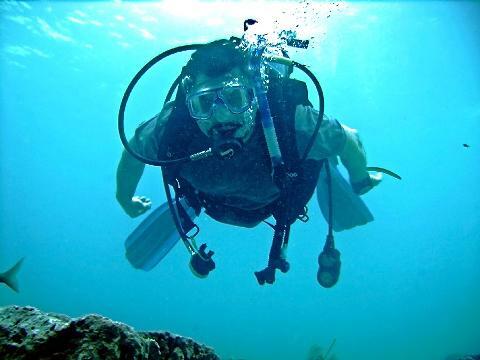 Young divers may only participate in certain Adventures Dives. Check with our instructors when signing up for the course. We will mail you the Adventures In Diving Crew Pack. It includes your Advanced manual, data slate, emergency flotation signaling device and safety whistle. 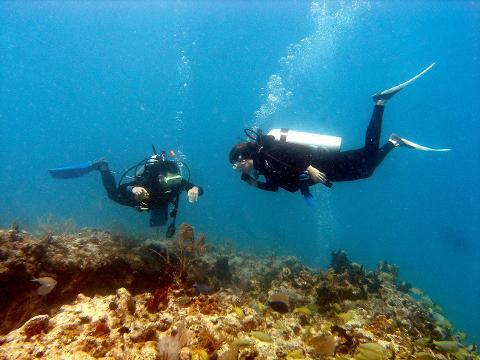 You complete the Knowledge Review questions for Deep and Navigation Adventure Dives (these 2 specialties are required for completion of the course). Then, choose from several other specialties, 3 total, and answer their Knowledge Reviews (we think Peak Performance Buoyancy, Wreck and Night offer the perfect variety for experience. 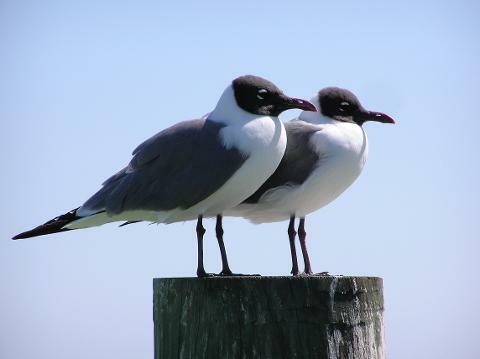 Other specialties include, Enriched Air (computer only), AWARE Fish Identification, Boat and Search and Recovery. 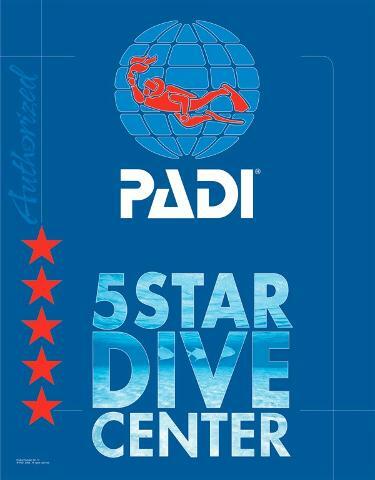 Bring your Knowledge Reviews with you on the first day of diving, and we are ready to go dive! Because of weather, or other unforeseen conditions, some specialties may be exchanged for another specialty toward your certification.